Play 18 of the world’s most legendary golf holes on America’s most visionary course – International World Tour Golf Links. 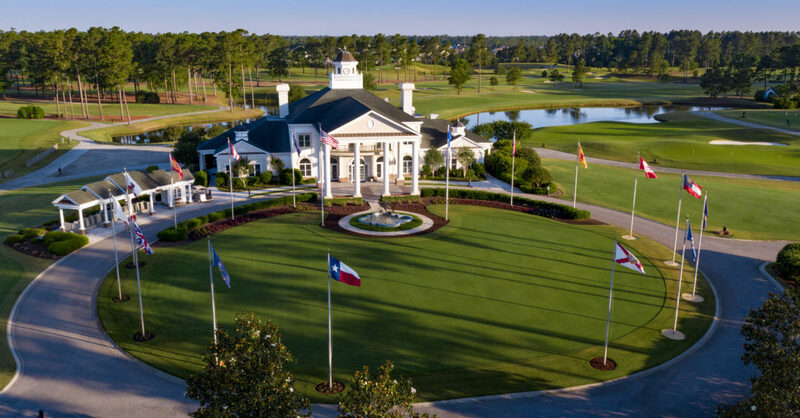 This Myrtle Beach, South Carolina golf course offers a trip around the world you’ll never forget. This replica course offers some of the best holes of golf you can find on the planet. Treat yourself to a round like you have never experienced before. The Open Nine includes holes inspired by St. Andrews and Pinehurst No. 2, two undeniably great golf courses, both which have hosted national opens. 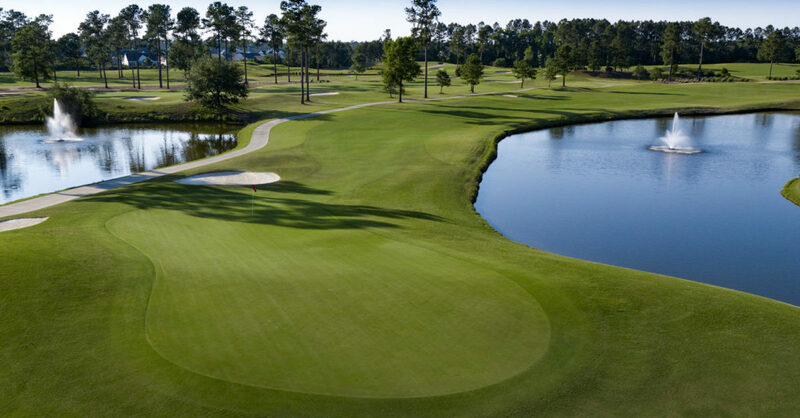 The par 36 course, which has Mini Verde bermuda grass greens and 419 Bermuda fairways, measures 3,235 yards from the tournament tees, 3,026 yards from the back tees, 2,859 yards from the member tees, and 2,578 yards from the forward tees. 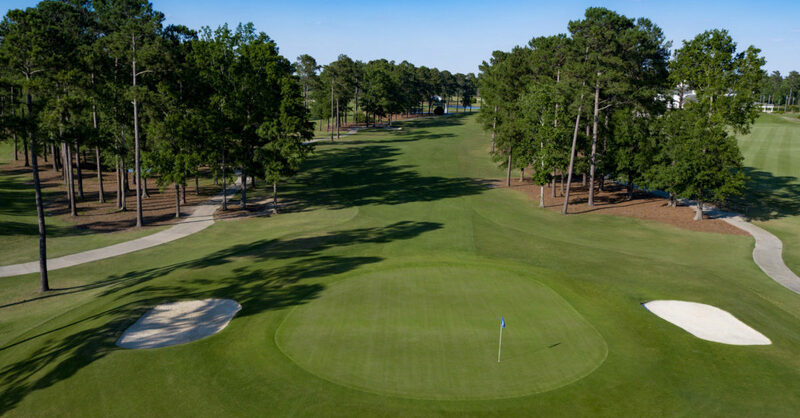 The Championship Nine includes holes inspired by the four major championships — The Masters, United States Open, British Open and PGA Championship. 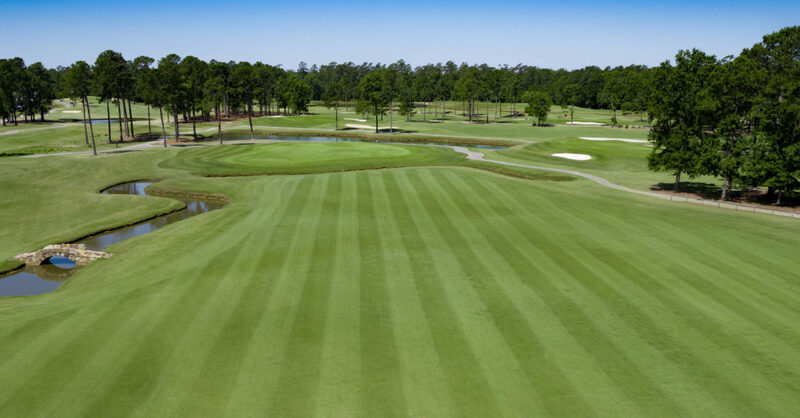 The par 36 course, with Mini Verde bermuda grass greens and 419 Bermuda fairways, measures 3,290 yards from the tournament tees, 3,188 yards from the back tees, 2,967 yards from the member tees, and 2,756 yards from the forward tees.